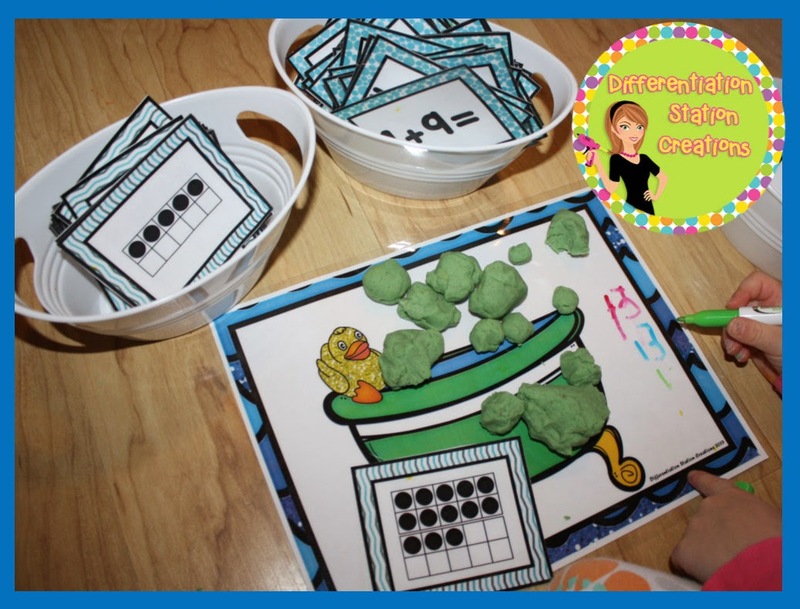 Interactive Play Dough Mats: Bubbles! 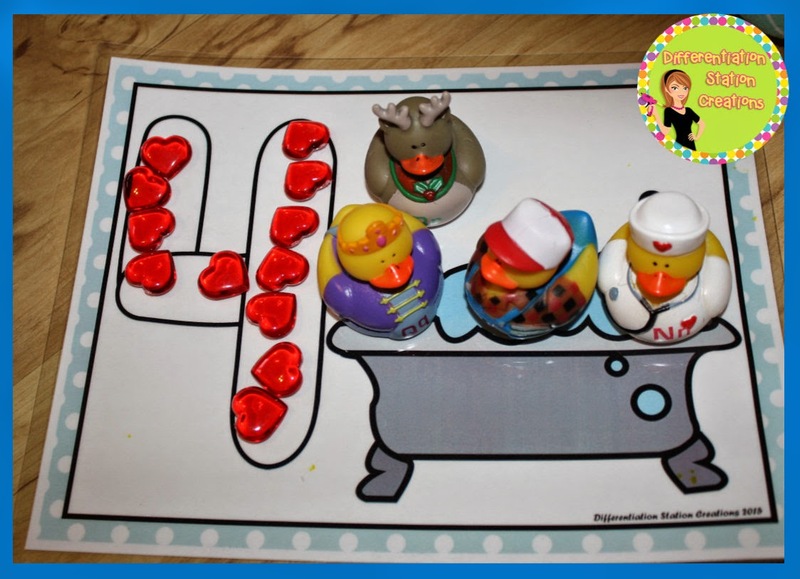 Kids love working with play dough! It makes practice with any skill turn into a game! 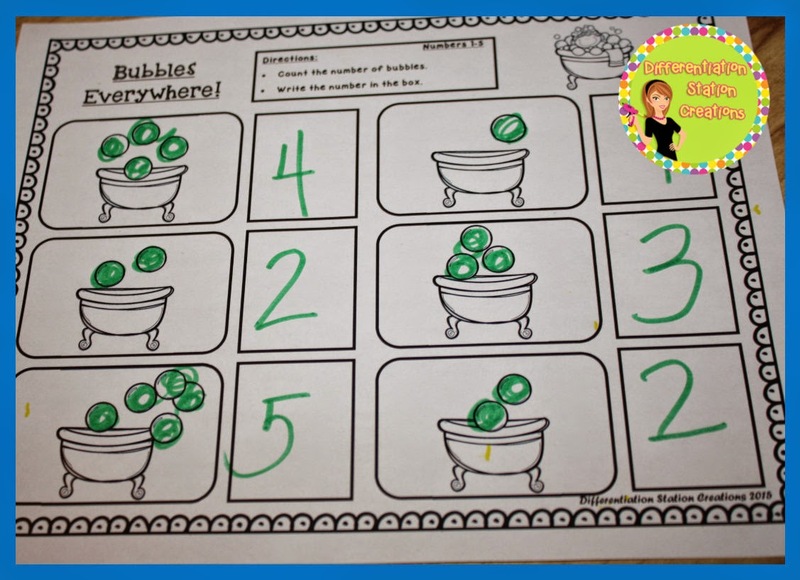 I have a bunch of different themed play dough packs, but my daughter requested a set of bubble play dough mats. I decided on a bubble bath pack! You pick it up here. 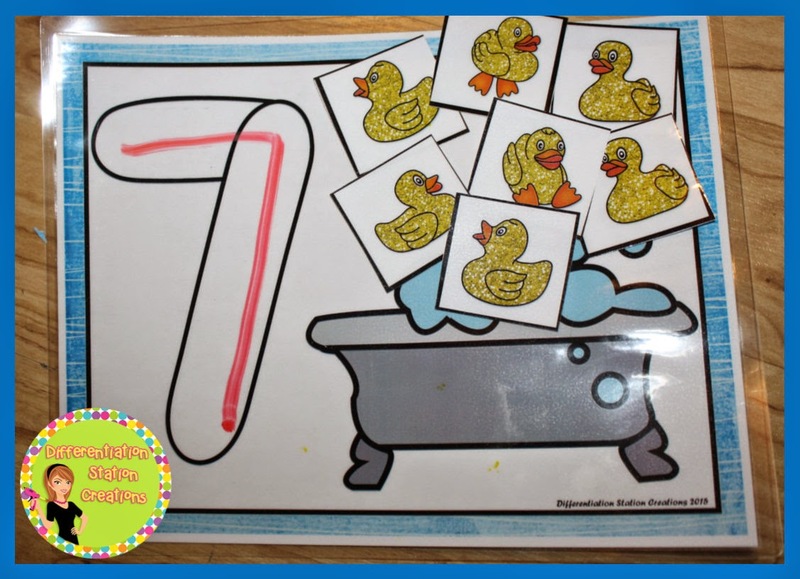 Students will draw cards with numerals, ten frames, or addition sentences. 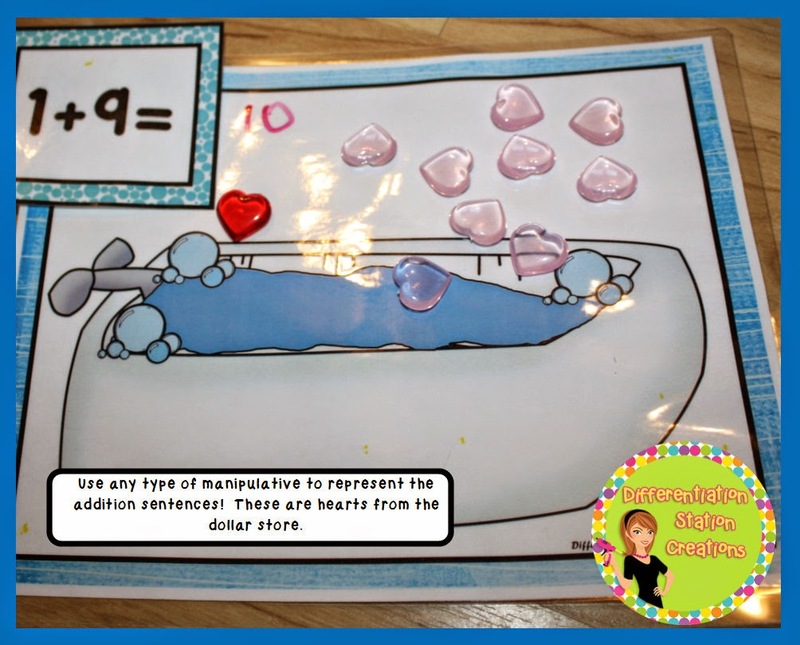 Students will create play dough on their mat to represent the numeral, numbers on the ten frame or addition sentence. 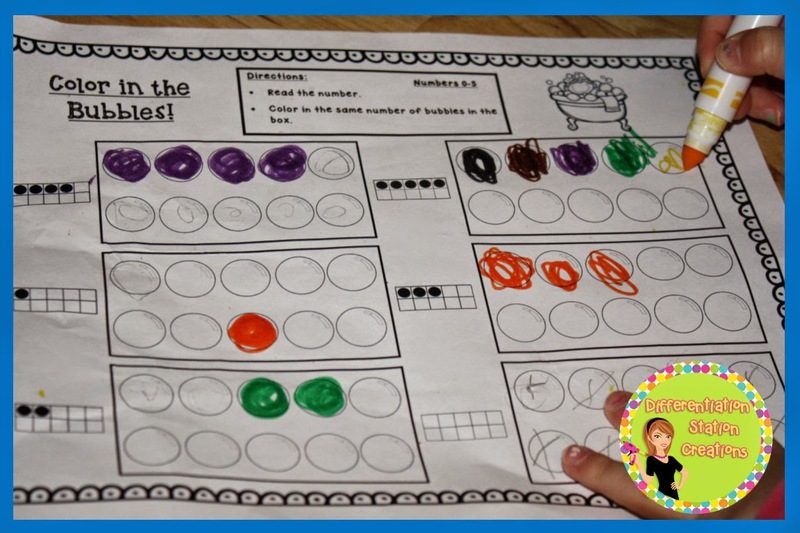 Students will complete an extension worksheet after using this center. 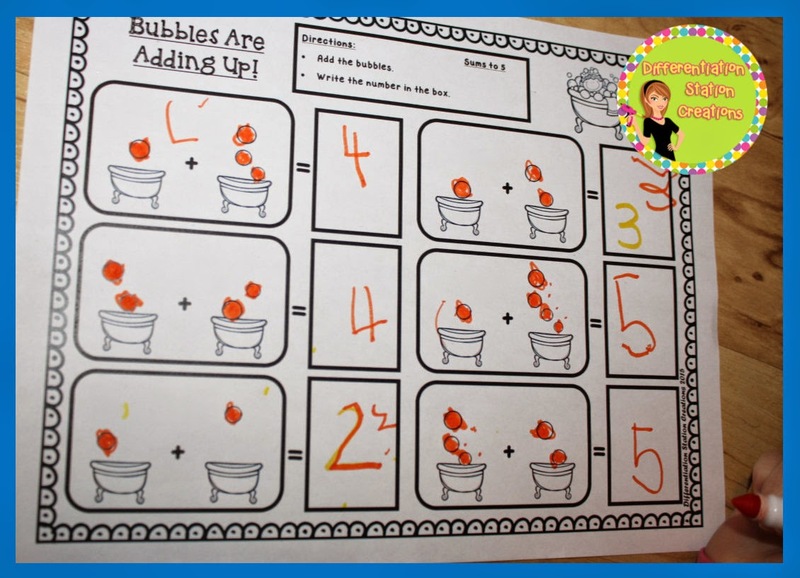 Extension worksheets include: counting and writing the numeral, drawing the correct number of themed objects when give a number, drawing the correct number of themed objects when given a ten frame. 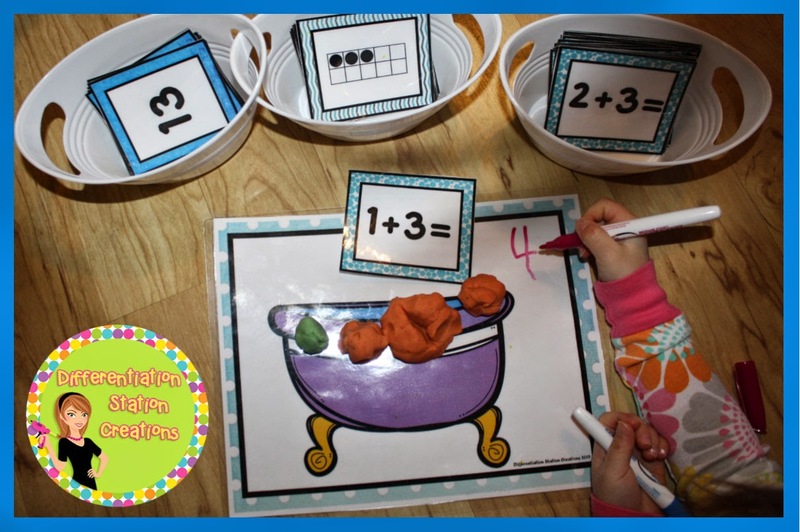 Use manipulatives, dry erase markers, or play dough to represent the numerals, ten frames, or addition sentences. 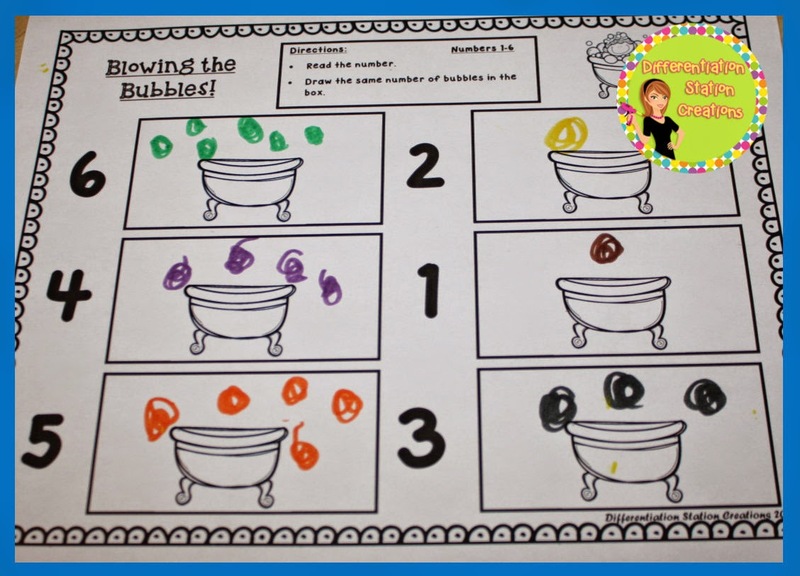 There are bunches of prinatbles that can be used in a center, or as an extension activity. 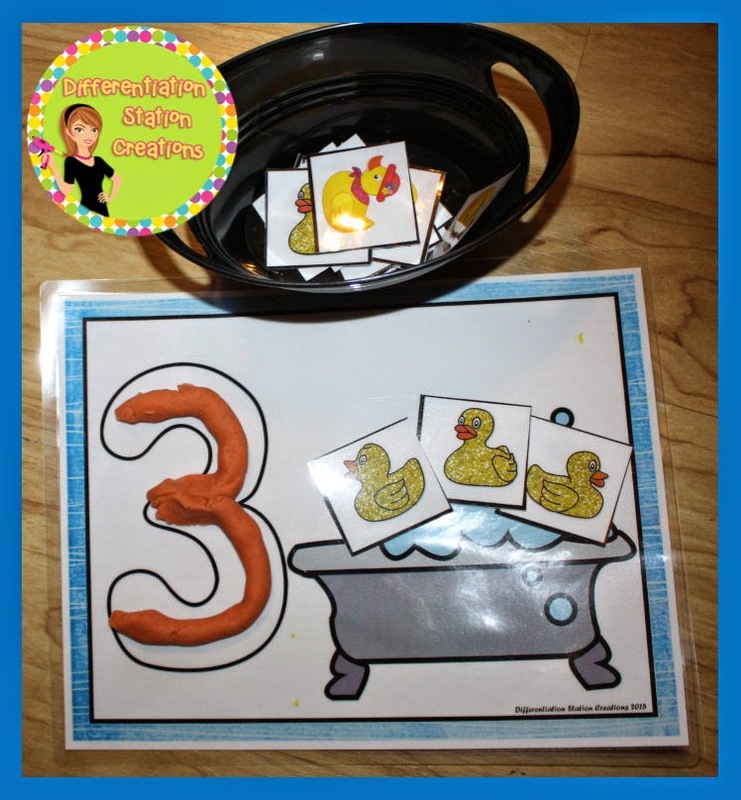 The printables will reinforce the skills that students practice with the play dough mats. 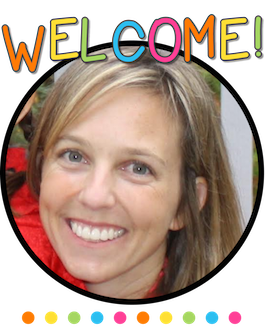 Students will identify numerals and add the correct number of themed manipulatives, or use play dough. 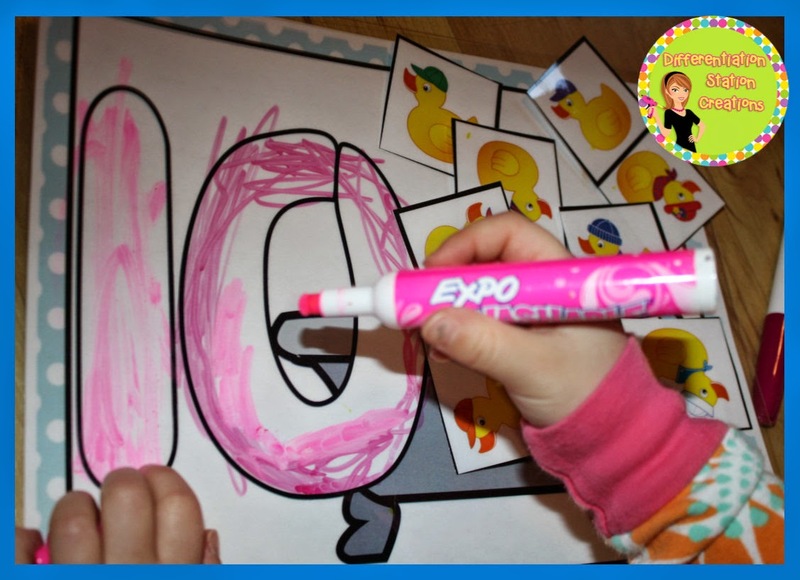 Complete extension activities in representing a number of objects with a written numeral, use one-to-one correspondence to count out a specific number of objects and draw a pictorial representation of those objects, and trace and write numerals 1-10. 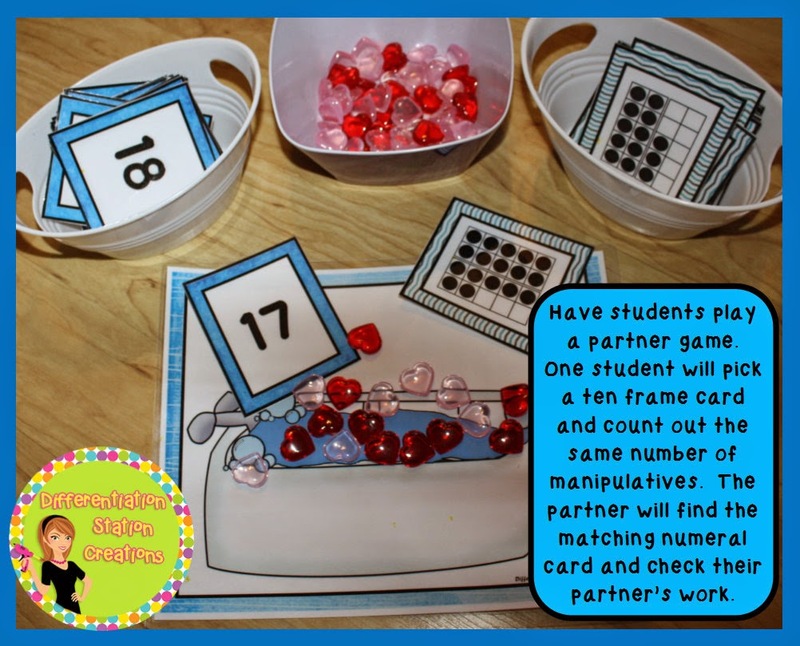 Use manipulatives to trace the numerals. 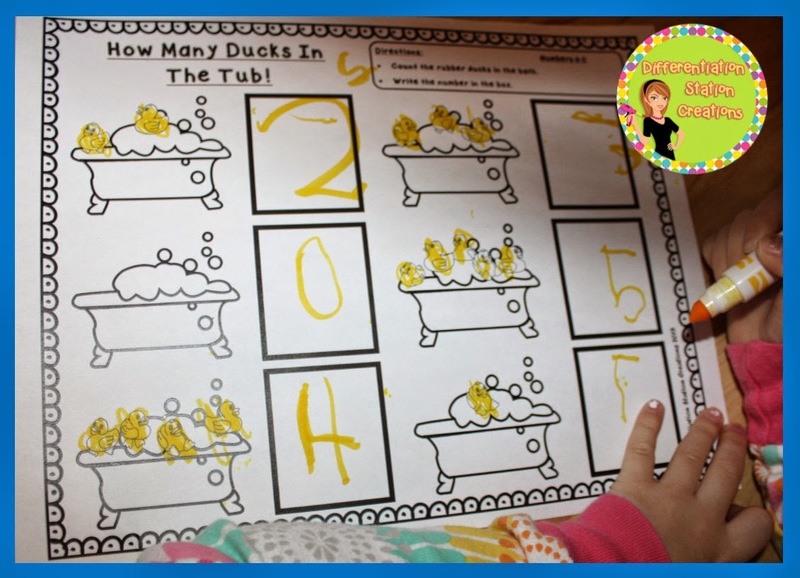 Students will count out the same number of ducks. 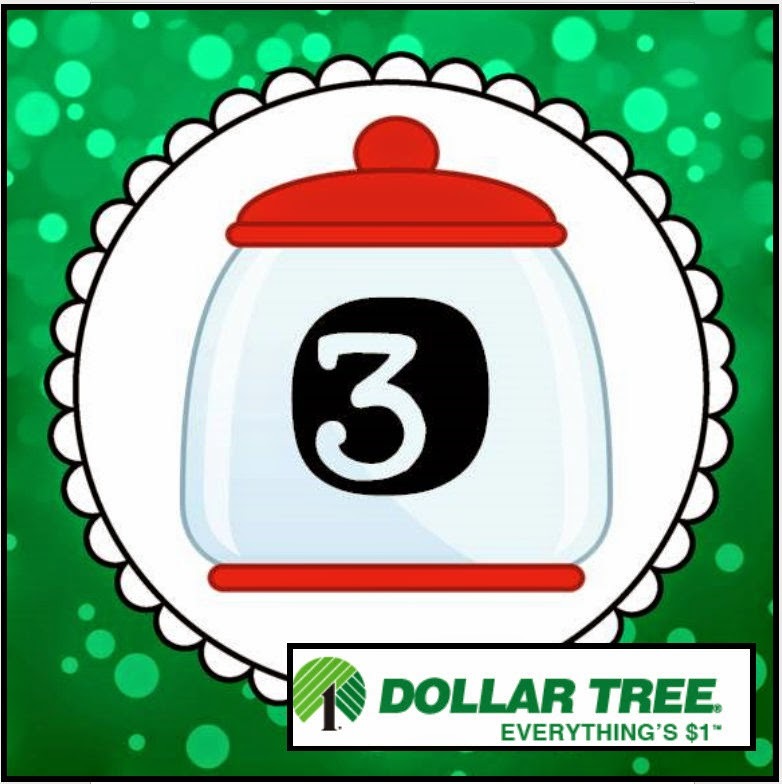 Students can use a dry erase marker to trace the numeral. 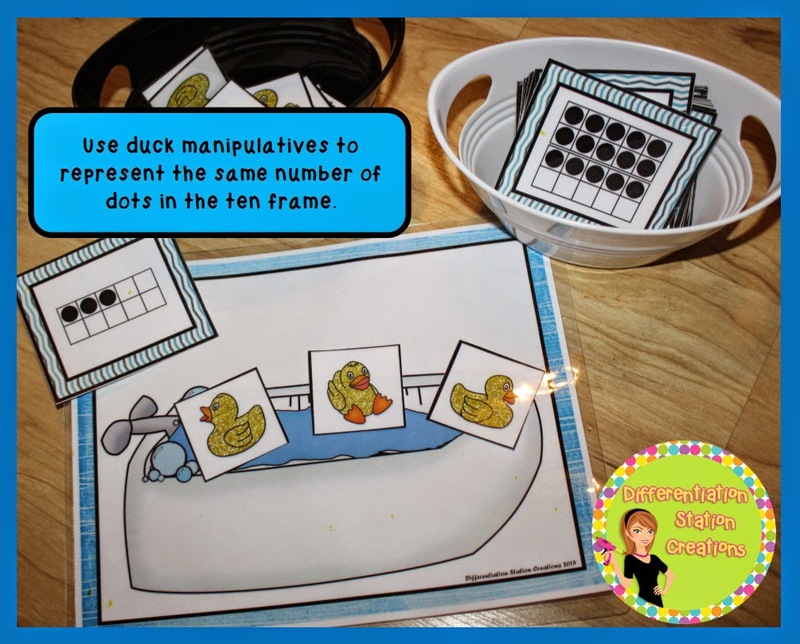 Students can count out the duck manipulatives to represent the number. 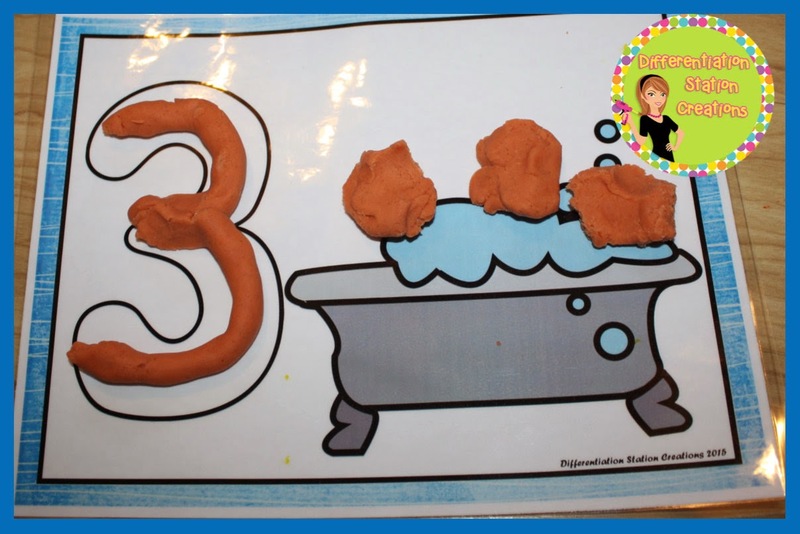 Students can use play dough to create the numeral. 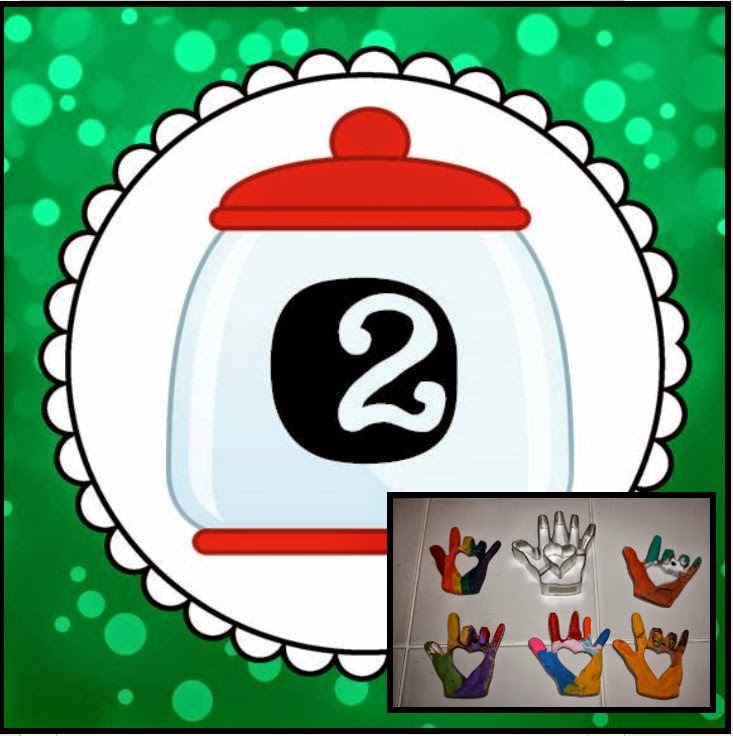 This is great for tactile and kinesthetic learners. They can build the numeral and trace the numeral. 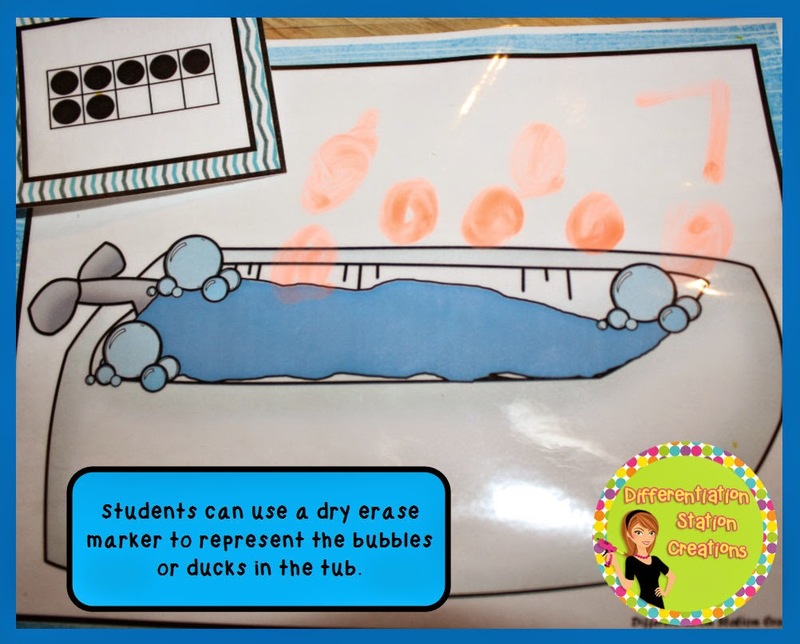 Students can also use play dough to create the same number of ducks or bubbles. 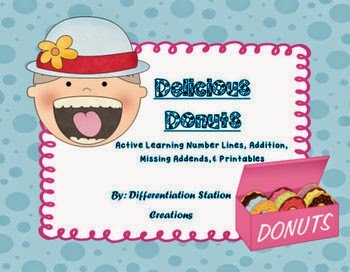 There are tons of printables to extend their learning! 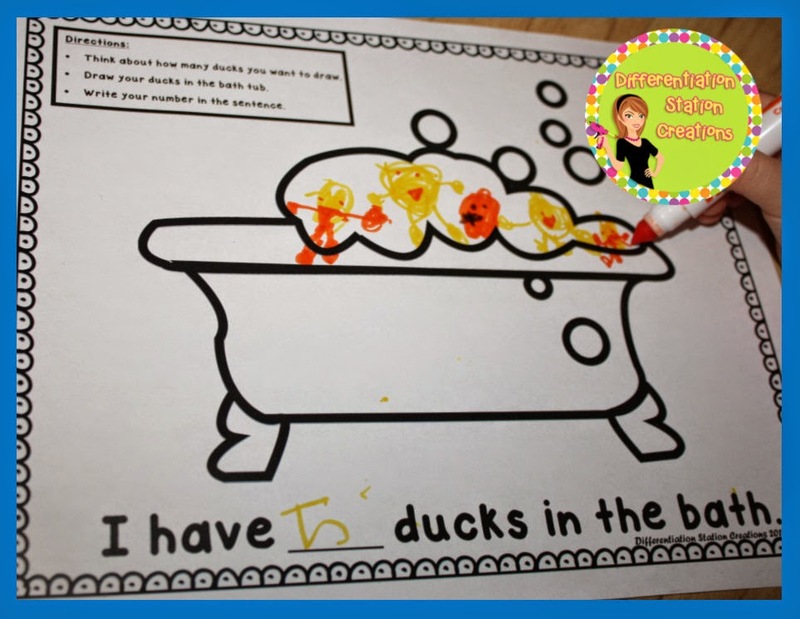 Have the students color in the ducks, as they count each one. 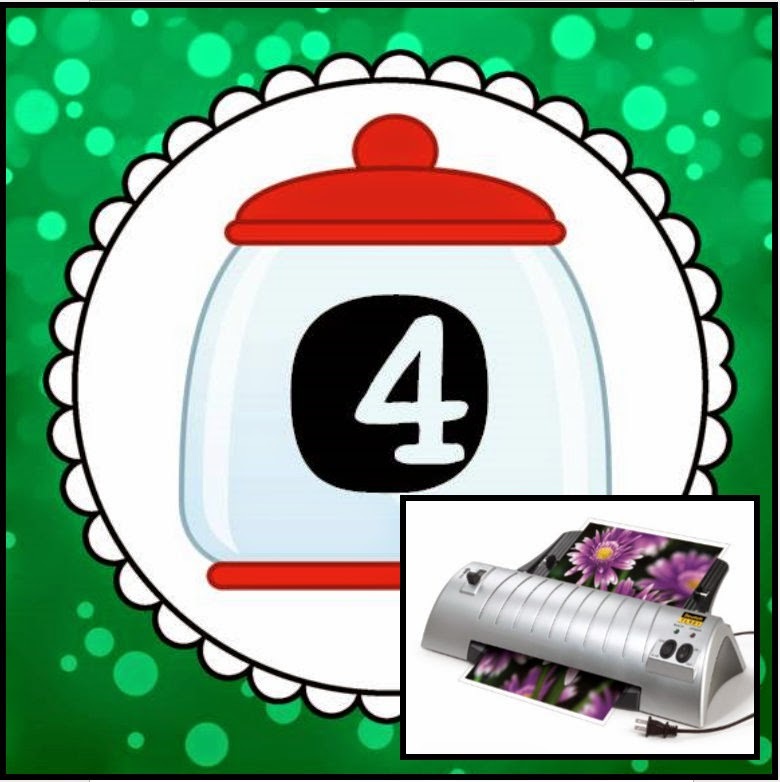 This will help with one-to-one correspondence. 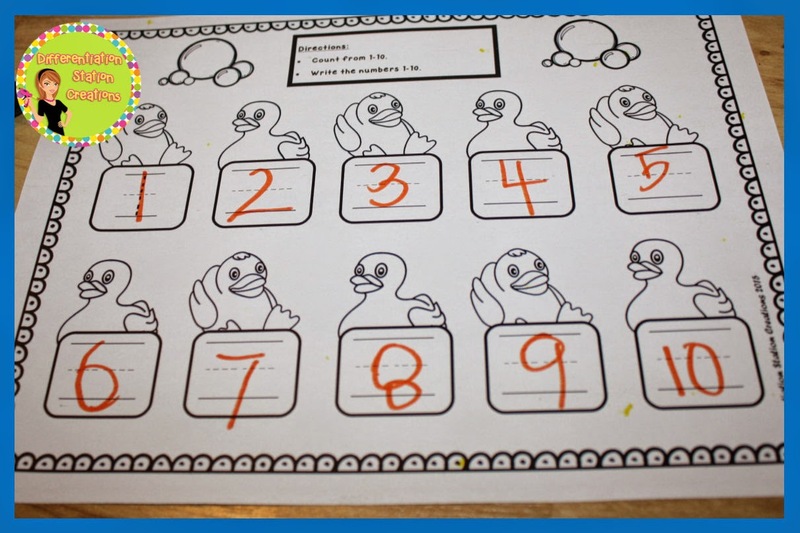 A bunch of choices for tracing and writing numerals 1-10. Hope you enjoy this pack! 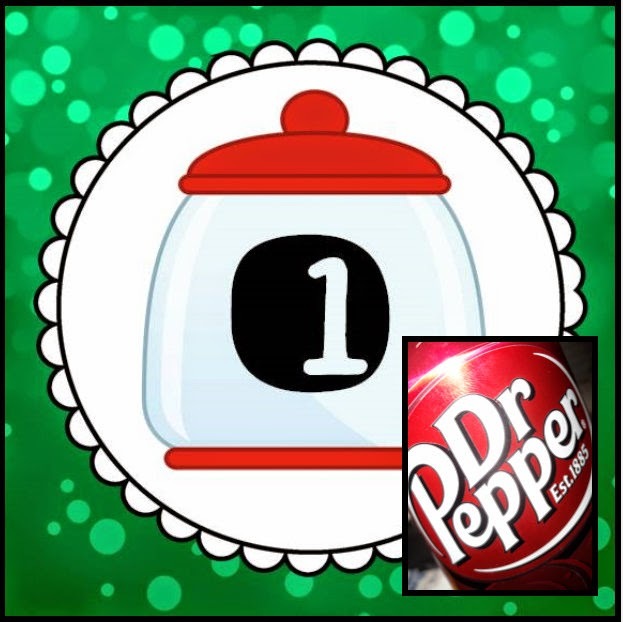 I am giving one away tomorrow morning. 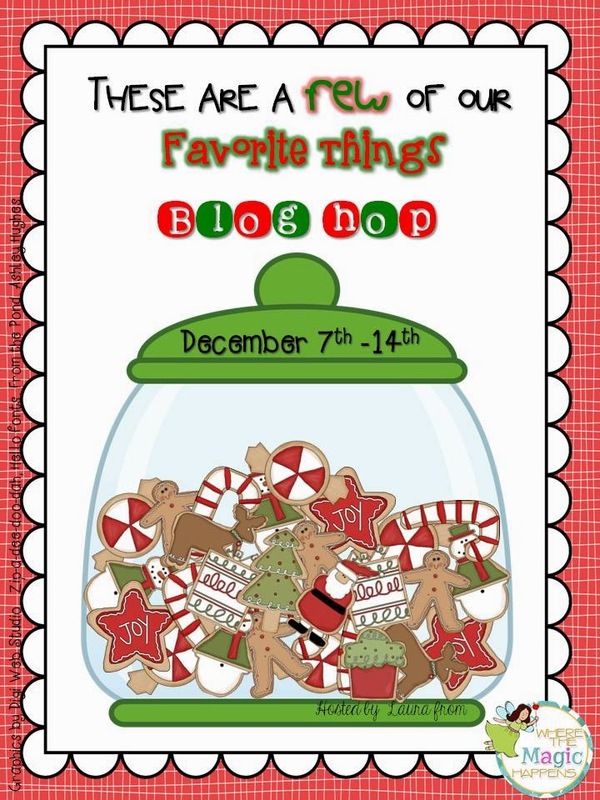 You can leave a comment here for a chance to win! Have a great weekend! You can pick up the pack, here, for 50% off for the next 48 hours.